One Of A Kind & Rarely Offered. 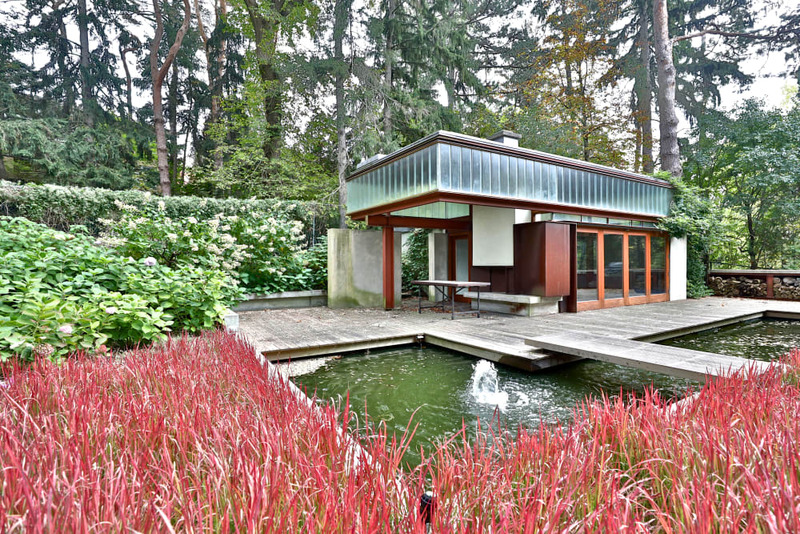 1 Acre On Ravine On Cachet Oxbow. Build Your Dream Home Up To 16,000 Square Feet As Per Architect's Presentation, Subject To Set Backs/Conservation Authority. Seller Makes No Representation As To Buildable Area Or Size. 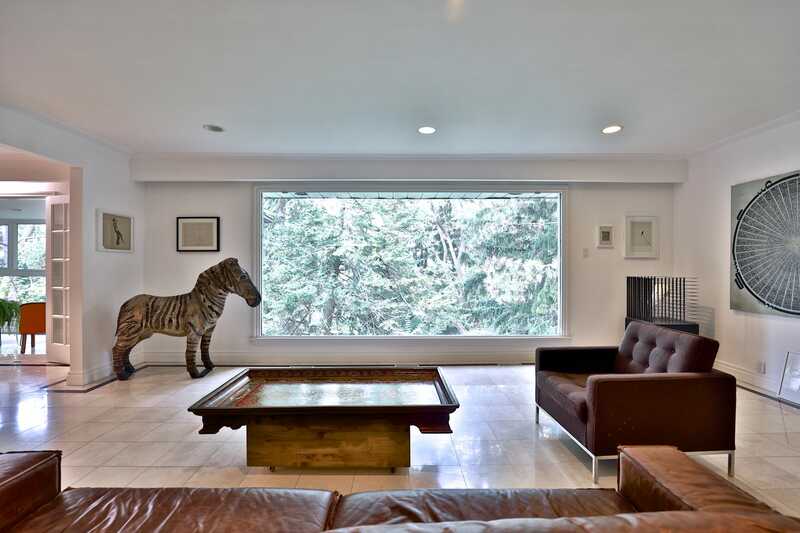 Alternately, Enjoy This Sprawling Updated Open Concept Contemporary California Bungalow. Reflection Koi Pool With Fountain Architecturally Significant Cabana. Updated Kitchen With Granite Counter Tops, Multiple Fireplaces.Walkouts,Lower Level Master Bedroom Boasts 6 Piece Ensuite. Zen-Like Manicured Lush Gardens. Steps To Renowned Schools, Ttc & Shops. Reflection Koi Pool With Fountain Architecturally Significant Cabana.